Are you hosting a party or get together. 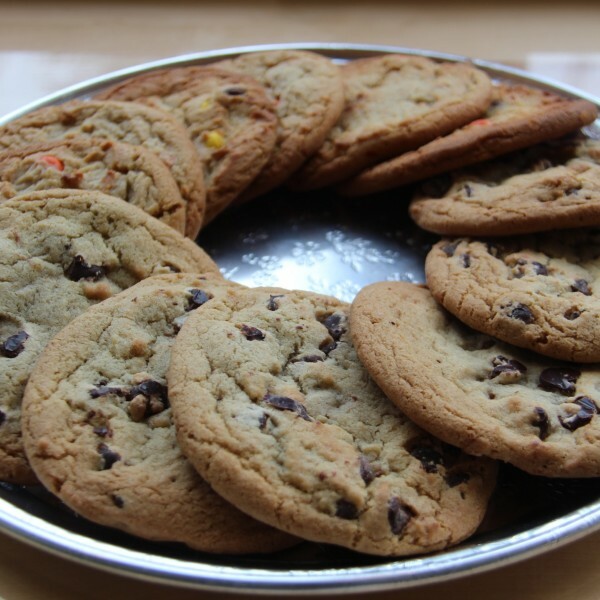 We do great trays for weddings, Superbowl parties, seasonal gatherings, birthdays, holidays, and any other event that you want to provide food for your guests. Check out our great selection below! Click here for the menu. 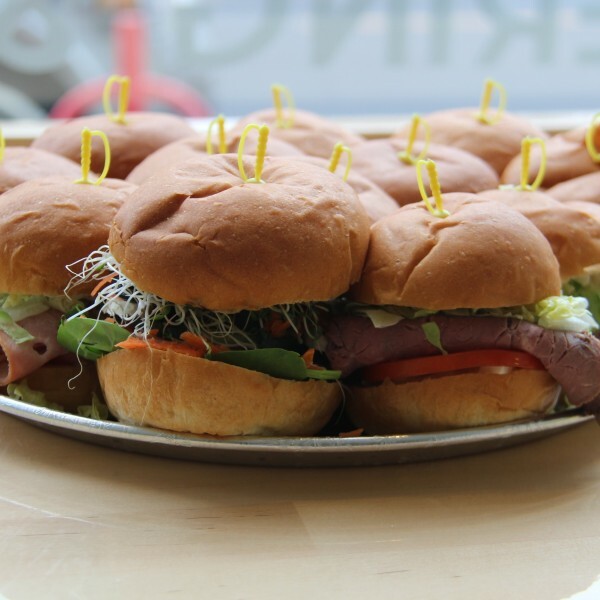 Awesome mini-sandwiches on fresh dinner rolls for that lunch-time meeting or family get together. 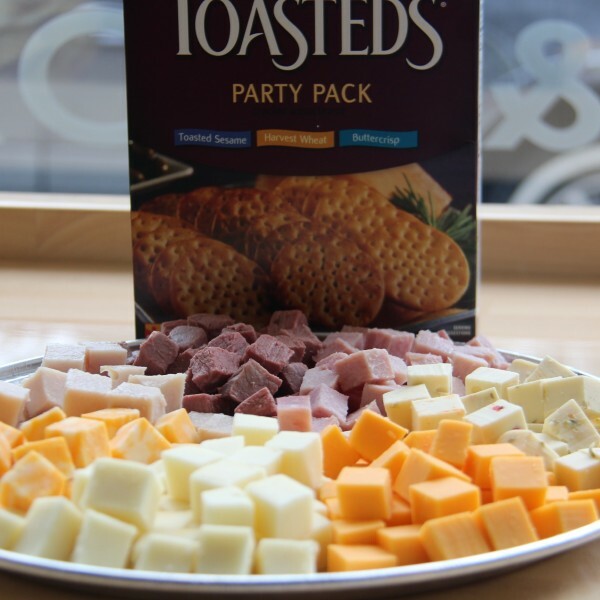 Sliced or cubed arrangement of meats and cheeses. Crackers optional ($3.75 per box). 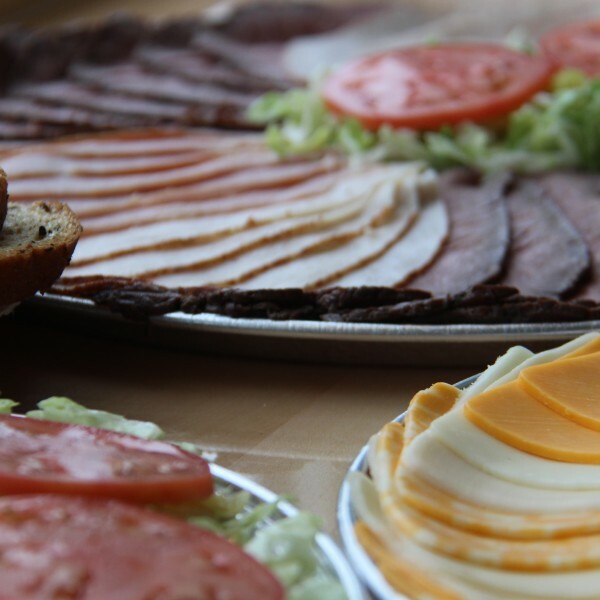 Build your own sandwiches of sliced meats, cheeses, lettuce, tomato, mayo/mustard and fresh breads. Plates and utensils included. 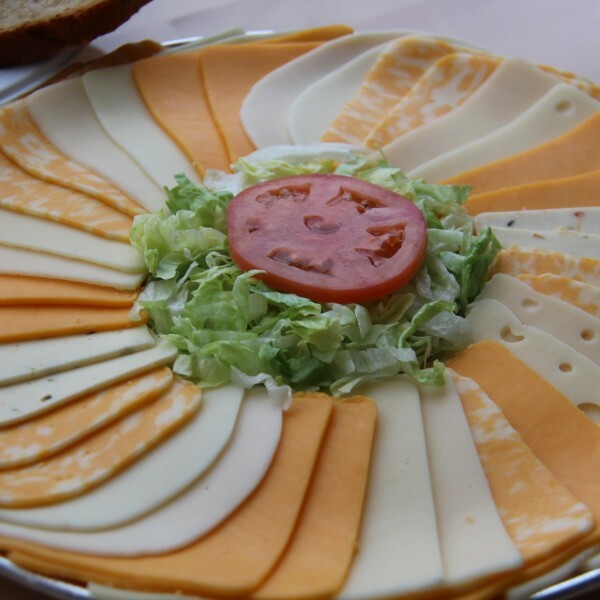 A variety of either sliced or cubed cheeses on a platter. The small bowl serves 10-14 ($21) and the large bowl serves 20-24 ($32). 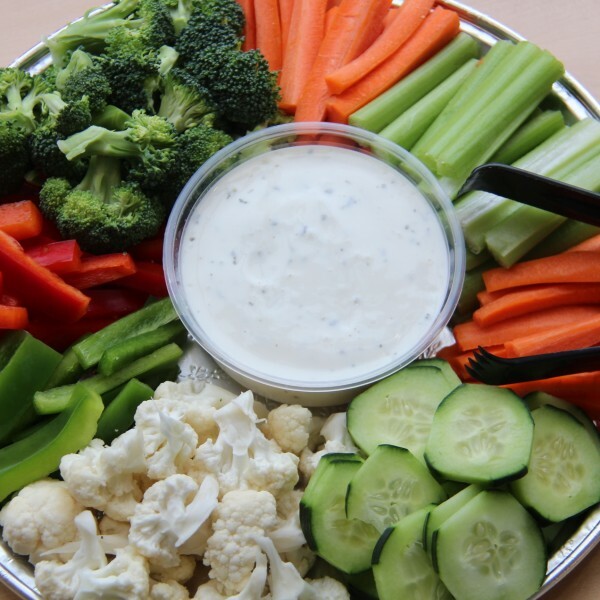 A tray packed with cauliflower, broccoli, celery, carrots, bell peppers, and cucumbers. 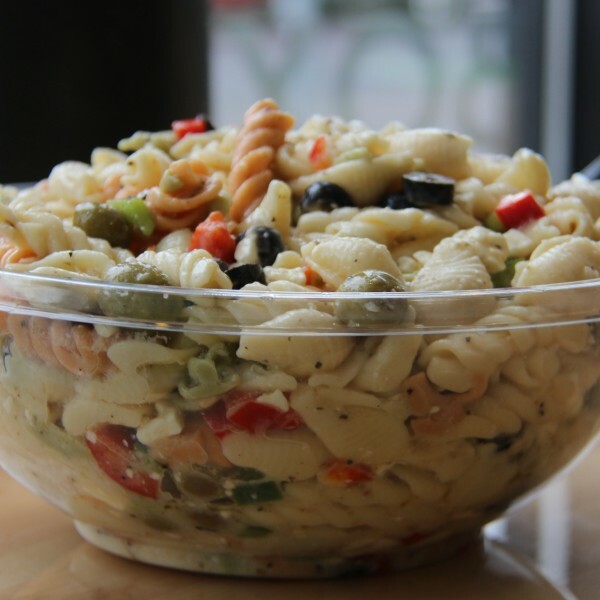 Your choice of Italian pasta salad, Greek pasta salad, or green salads. The small bowl serves 10-14 ($22) and the large bowl serves 20-24 ($34). 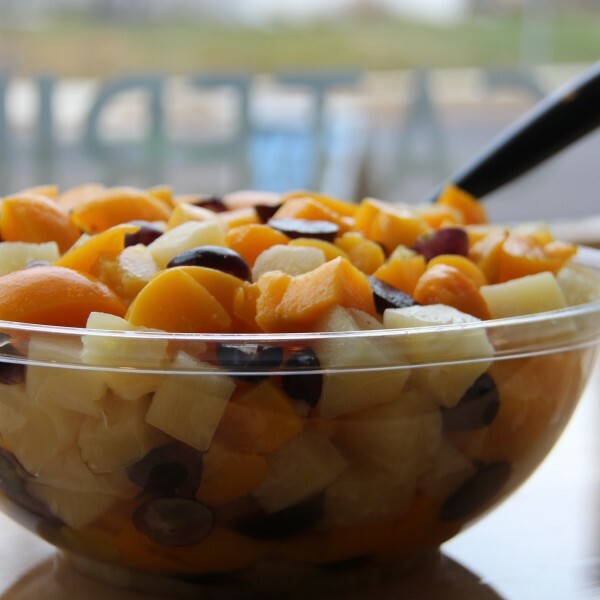 Your choice of either fruit or potato salad packed into a serving bowl. The small bowl serves 10-14 ($26) and the large bowl serves 20-24 ($38). 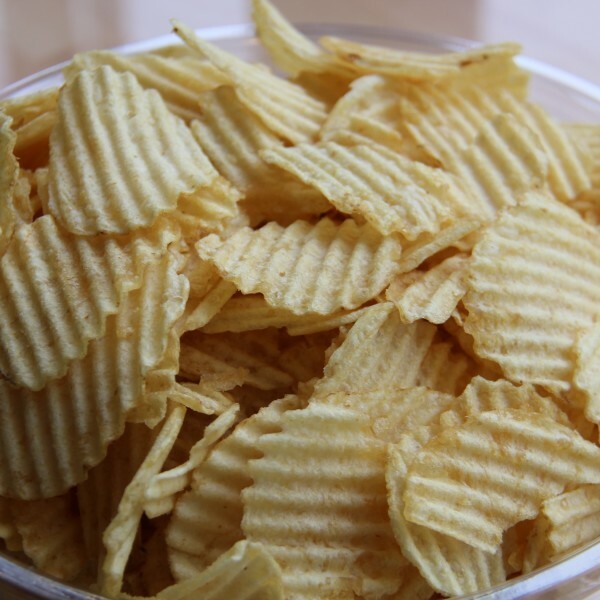 Yes, chips in a bowl! The small bowl serves 8-12 ($11) and the large bowl serves 16-20 ($18). Minimum order of 10. 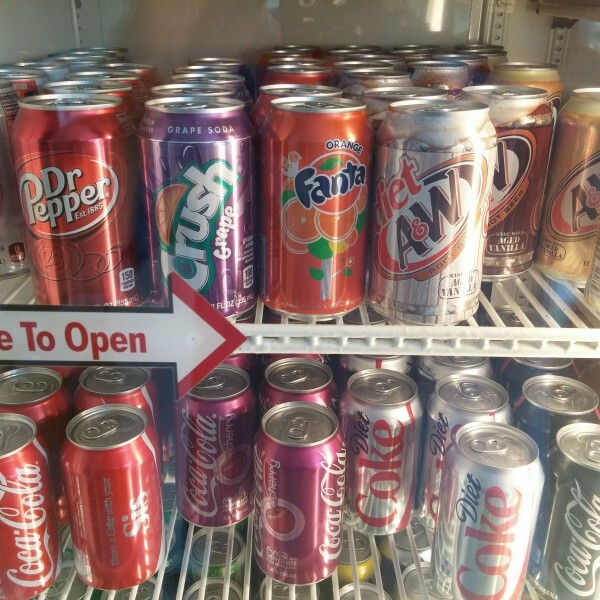 We typically stock: Bottled Water, Coke, Cherry Coke, Mountain Dew, Dr. Pepper, 7-Up, Root Beer, Cream Soda, Squirt, Fresca, Orange, Grape, Ginger Ale, Diet Coke, Diet Mountain Dew, Diet Dr. Pepper, Diet 7-Up, Diet Root Beer.